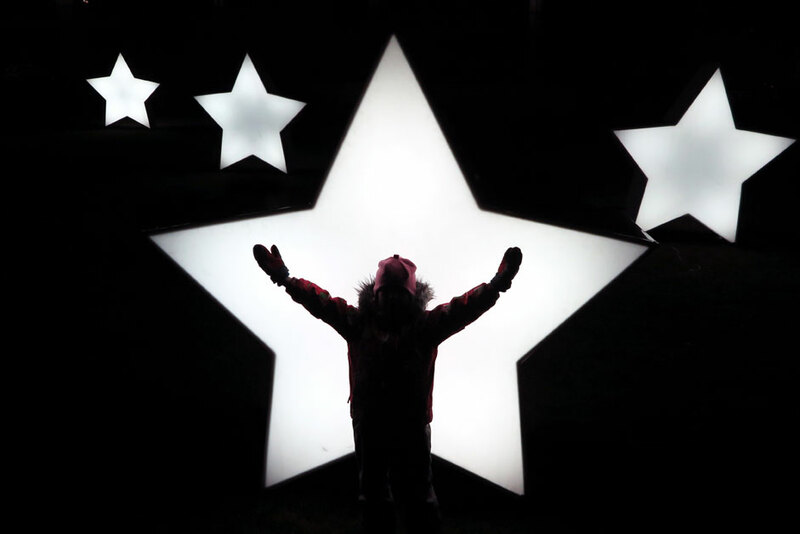 A child plays in front of illuminated stars set up in Gorky park in Moscow, Russia, as preparation for the winter holiday season. Russia is one of the few countries in the world that provide foreign applicants with the right to study free of charge in universities on par with Russian students. The quota allocated by the Ministry of Education applies not only to undergraduates, but also to graduate and post-graduate students. Here’s what you need to do to become one of the 15,000 students in 2016/2017. Rossotrudnichestvo, a state agency that deals with receiving and distributing applications, has radically simplified the application process for studying in Russia in 2016. 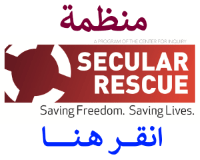 To begin with, you need to register on the website. It takes about 10 minutes. After registration, you will be able to submit a letter of motivation, as well as fill out a form where you need to provide information about your education, personal achievements, and the desired field of study. The completed application form will be added to the general list of applications from your country. Currently, the selection of applicants is carried out by the branch of Rossotrudnichestvo in your country and the local education ministry. The short-listed applicants will be contacted for an interview or test. 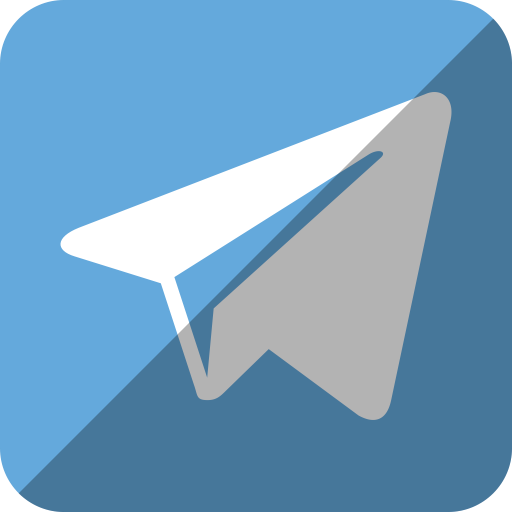 If you have passed the test, you can send requests directly to six universities, where you would like to study. If your application gets rejected by all six, the Russian Ministry of Education is obliged to offer you a place at another university. 5. Get ready for life in Russia! When the university confirms your enrolment (usually in July), you can start preparing for your new life in Russia. Don't forget to brush up your Russian!